All Gill wetsuits are designed specifically for dinghy sailing. 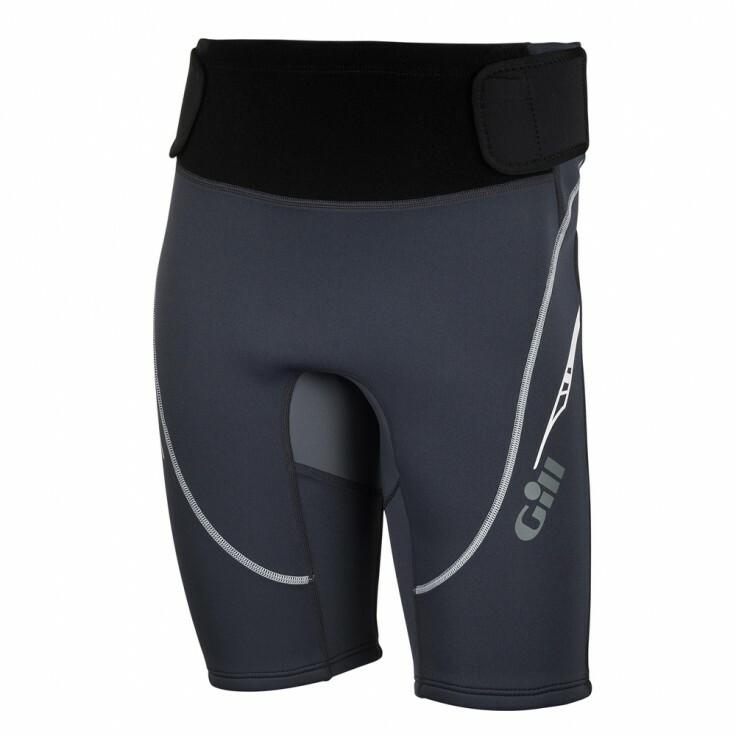 The Wetsuit Hiking Shorts uses cutting edge materials and has been constructed to maximize flexibility and movement. Uses low bulk X4 zones to keep the you comfortable and is designed to accommodate the 4924 Performance Hiking Pads.